Founded in 2006, the pod clinic originally offered biomechanical analysis and podiatry services for sports and general health. We are pleased to offer a full chiropody service to give you total care from the feet upwards. 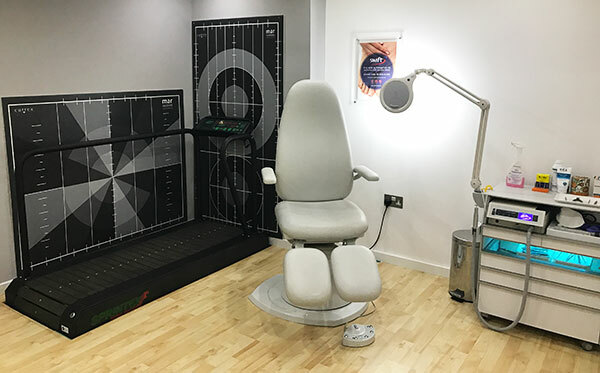 Our fully trained specialists can diagnose and treat a range of problems from corns, nail care and athletes foot, to plantar fasciitis, achilles tendonitis and orthotic prescriptions. Simon graduated from Northampton University in 2000. He has worked in the private sector and NHS until 2002 when he set up his own practice. Since then has built up a diverse and loyal patient base, giving him experience in treating a wide range of conditions. His patients vary in age from children to the elderly and are given a personal and professional service in the modern well equipped clinic. 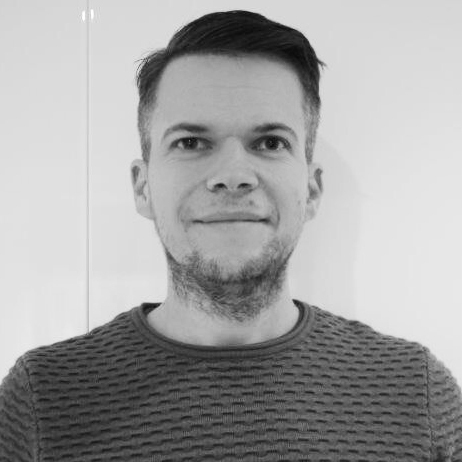 As a podiatrist registered with the HPC (Health Professionals Council) Simon is committed to keeping up to date with the latest clinical developments to provide his patients with the best care possible. Charlotte graduated from Northampton University College in 2001 and went to work for the Reading Branch of Scholl. 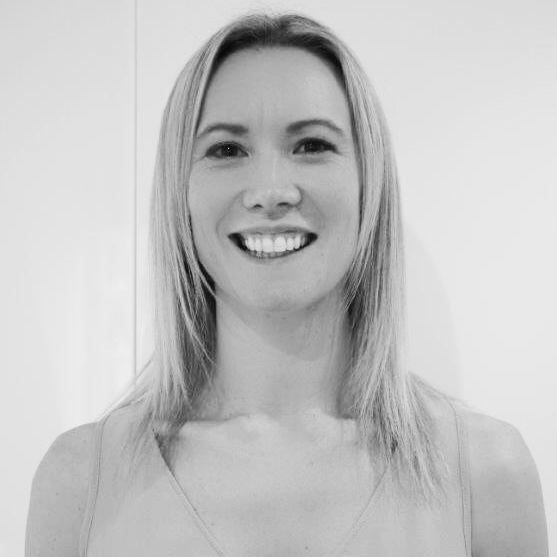 In 2002 she started her career in the NHS initially at Battle Hospital in Reading and completed a podiatry rotation at the RBH in wound care. She went into education within the podiatry department completing a certificate in education at degree level. She also completed the clinical educator training course within Southampton university both these courses allowed her to work with students in clinic and also provide practice nurse education sessions for the diabetic foot. Patient education was always a passion of hers and she believes strongly in providing patients with diabetes to manage their illness effectively and with ongoing support. Nail surgery and wound care along with new patient assessment clinics are her specialist areas as well as running the patient education sessions and being part of South Asian education group in diabetes. After her second maternity leave a move to Maidenhead, Windsor and Slough brought new challenges and consolidated years of wound care and diabetes experience and she was a valued member of the team. She has now come into the Private Sector for a new challenge and to further her podiatry experience by providing nail surgery, verrucae microwave treatment and home visits.